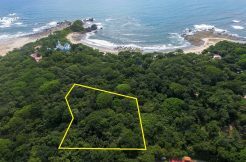 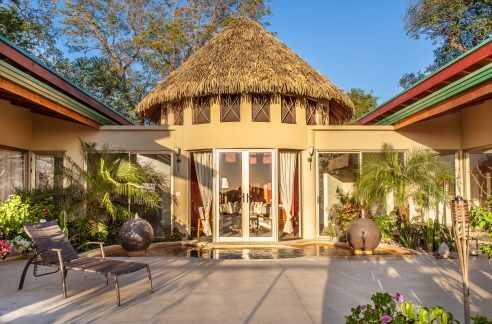 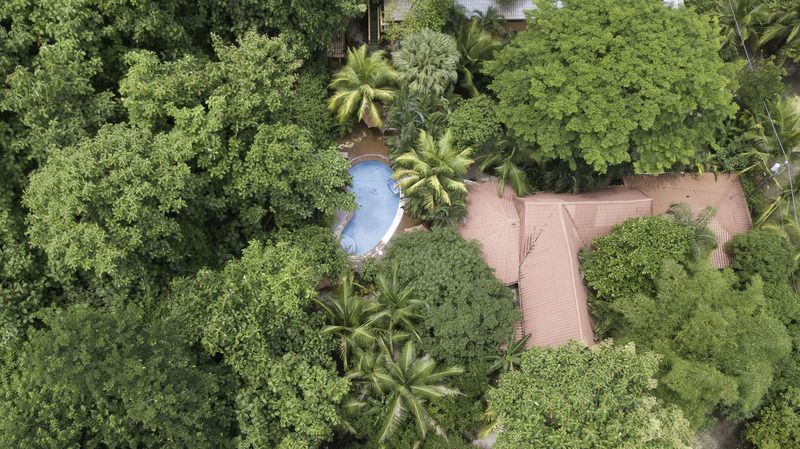 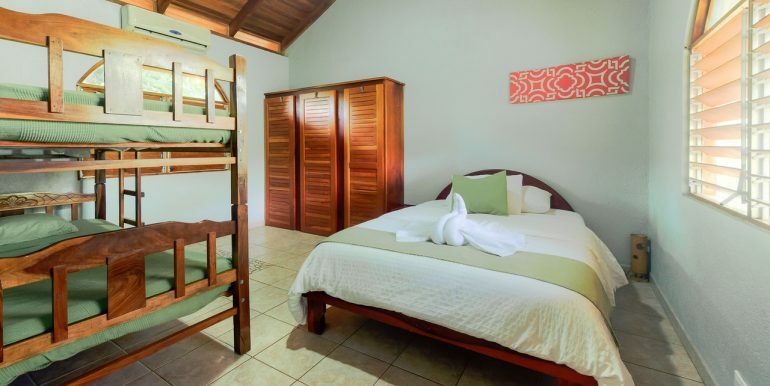 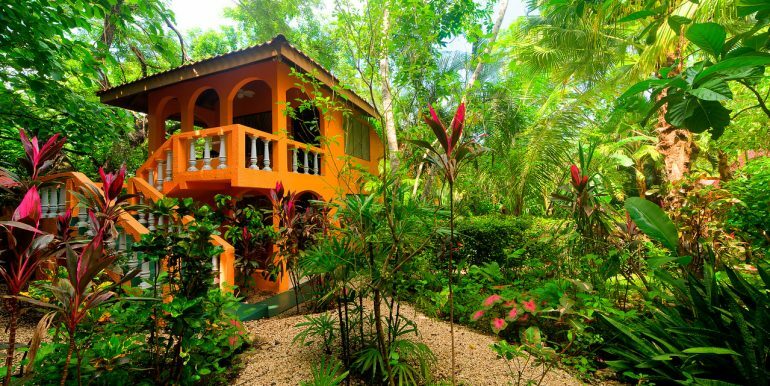 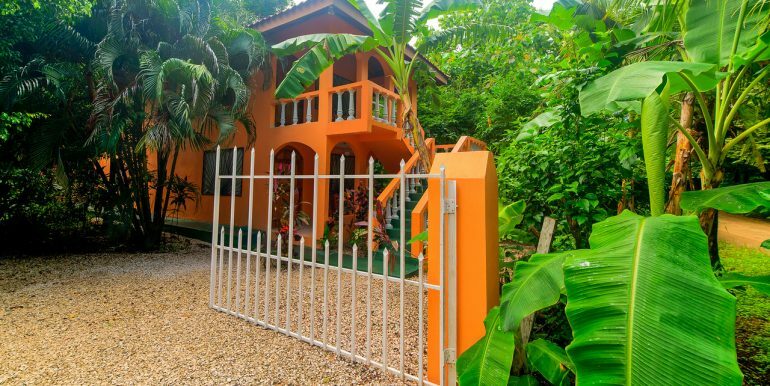 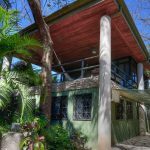 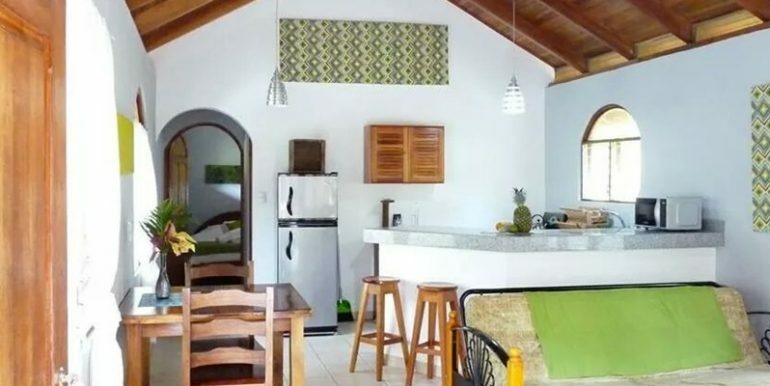 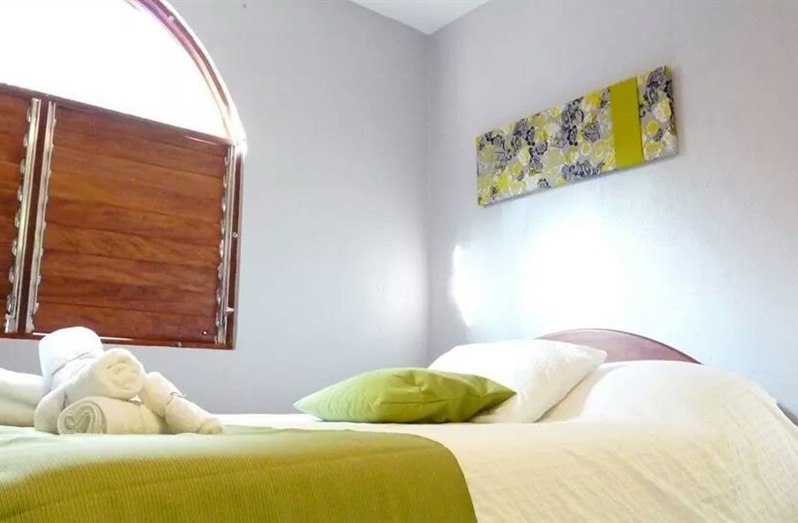 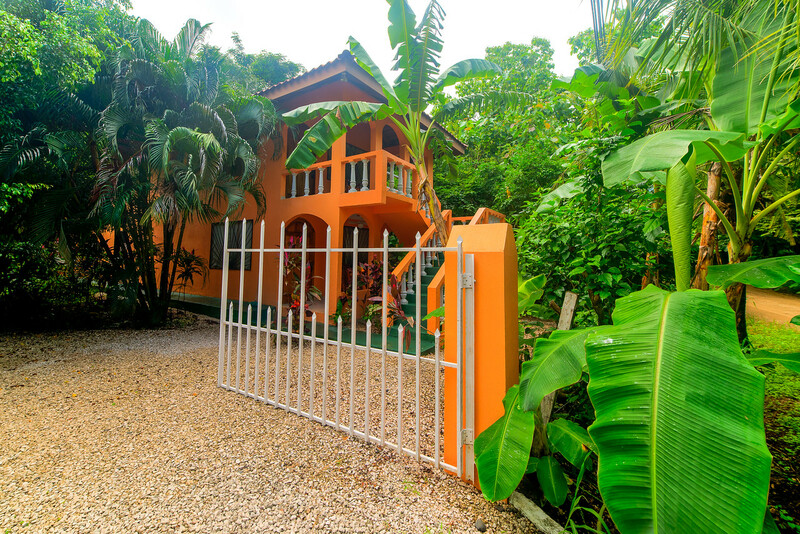 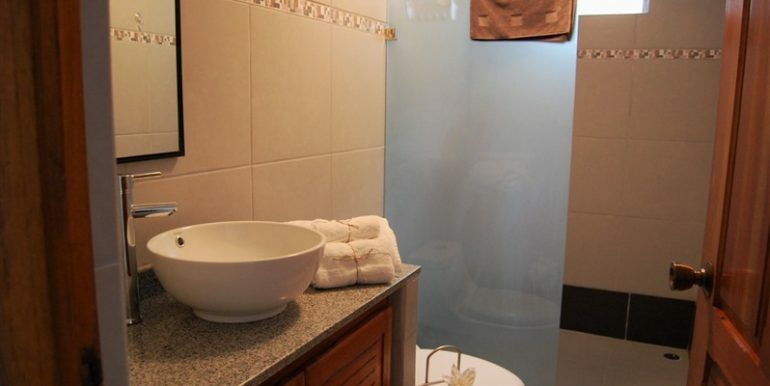 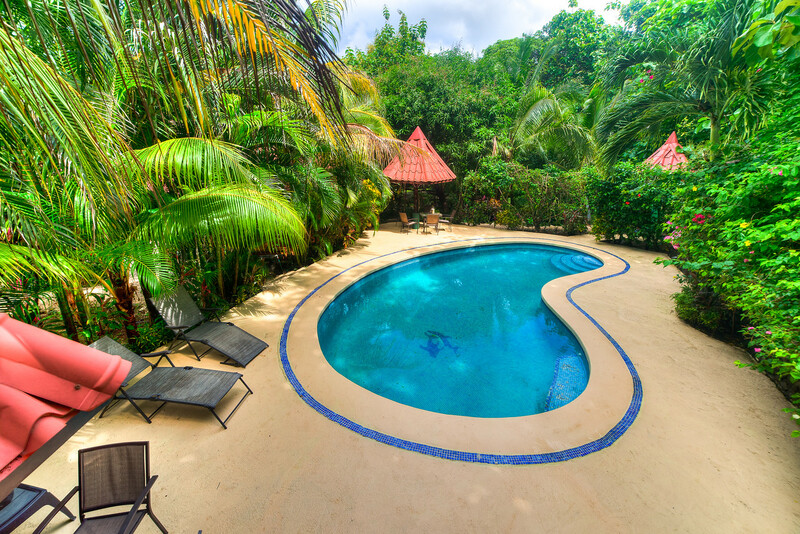 Located near all the amenities of Playa Pelada, this tranquil setting is perfect for those looking to enjoy the Pure Vida lifestyle of Costa Rica. 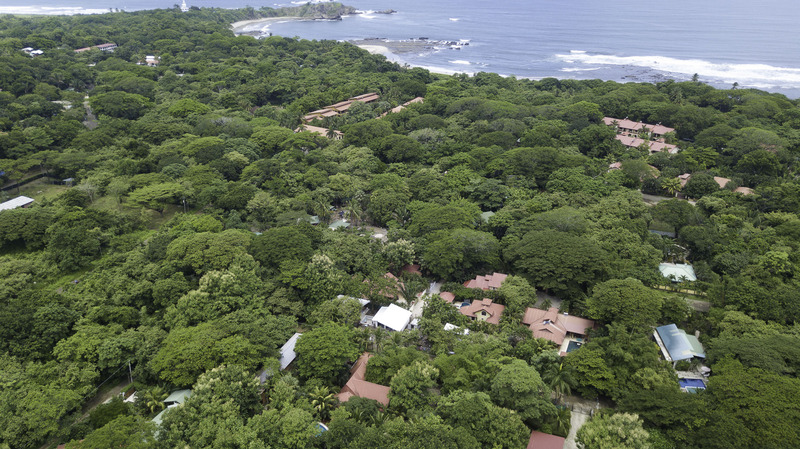 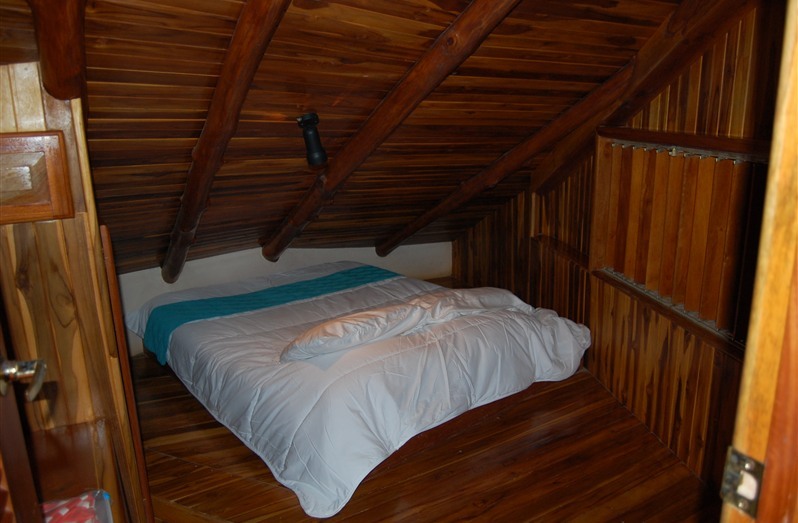 A short 3 minute walk to the entrance of scenic north Playa Pelada. 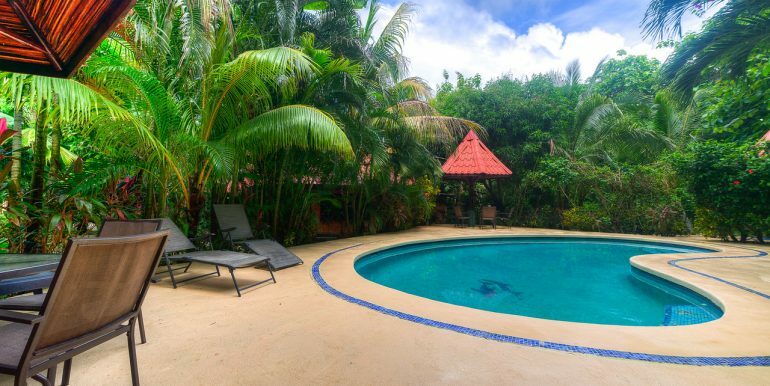 Bring a beach chair and a cold beverage and you will get a “deja vu” of the Corona commercial! 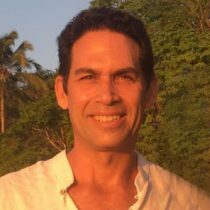 Wonderful community to relax and enjoy life. 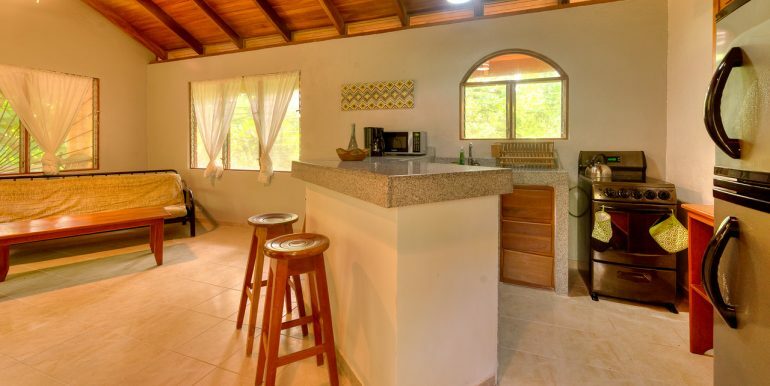 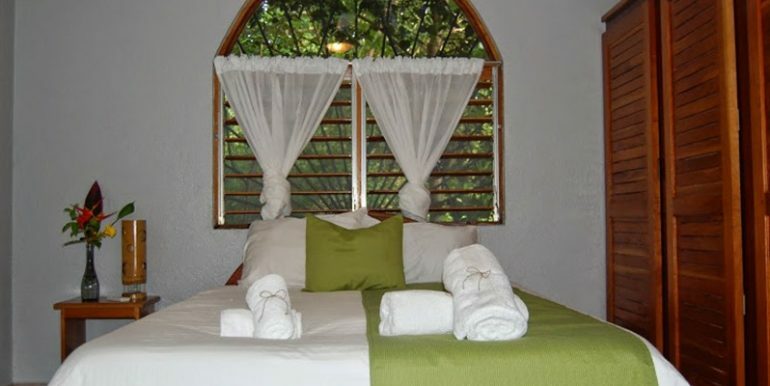 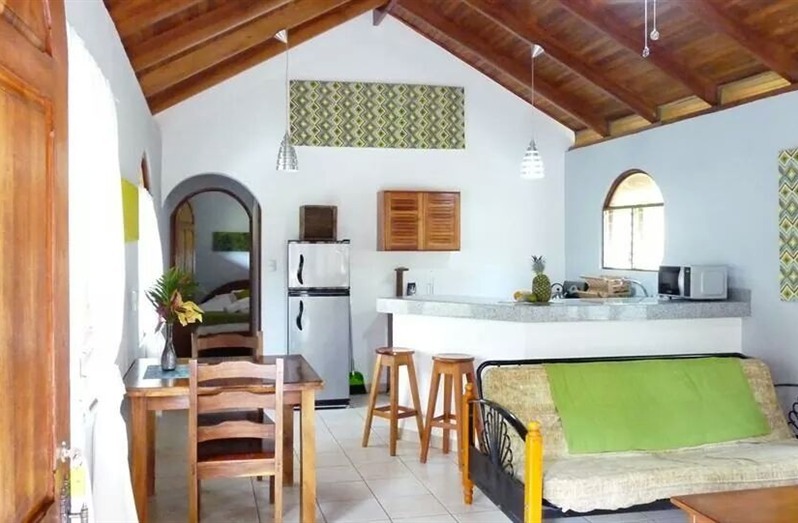 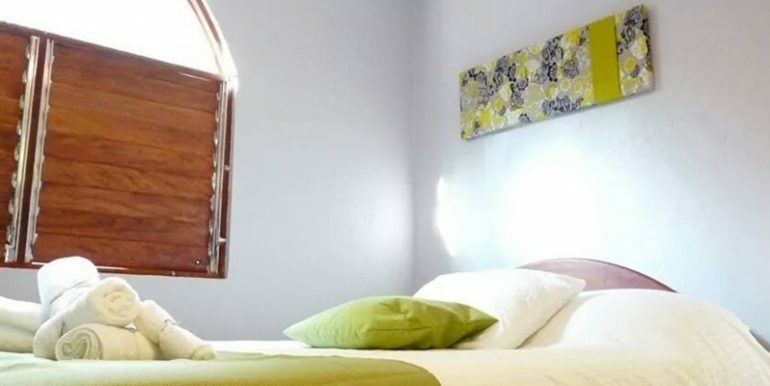 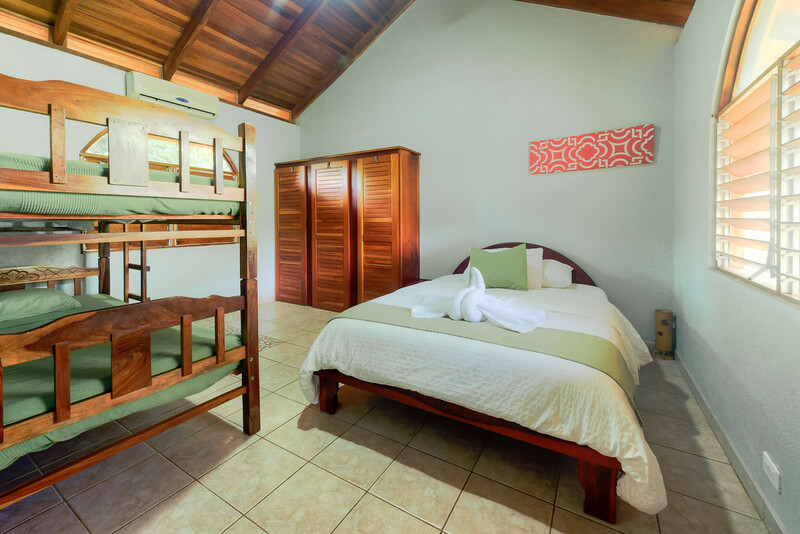 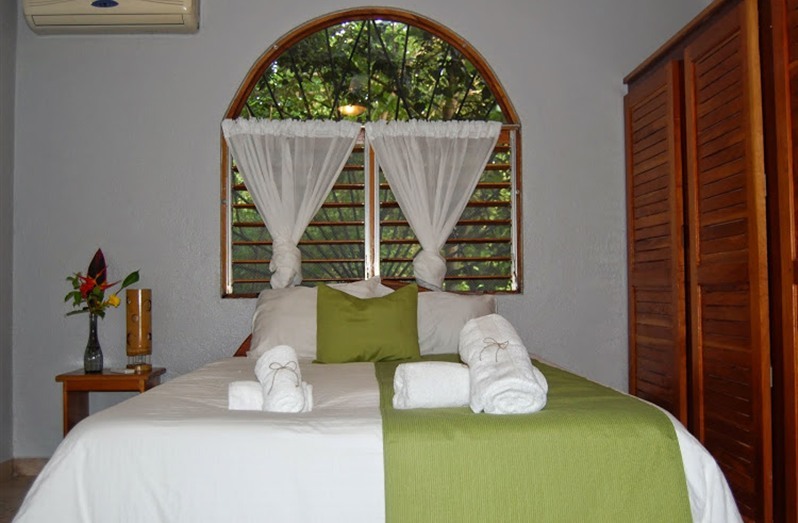 This amazing property has 5 full size suites each with living spaces, separate bedrooms, kitchenettes, a maximum occupancy of 5 guests per suite, for a total of 25 guest capacity. 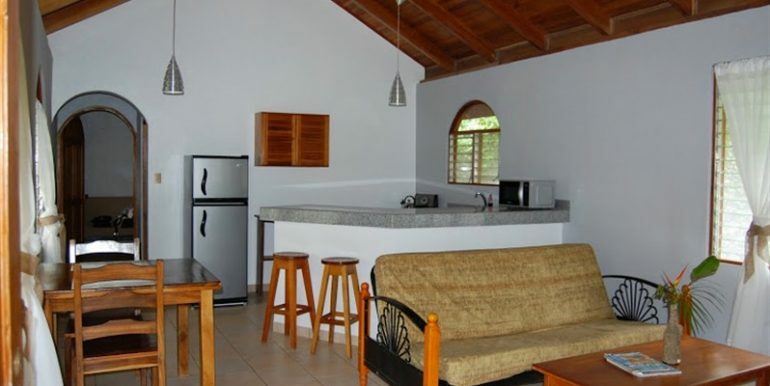 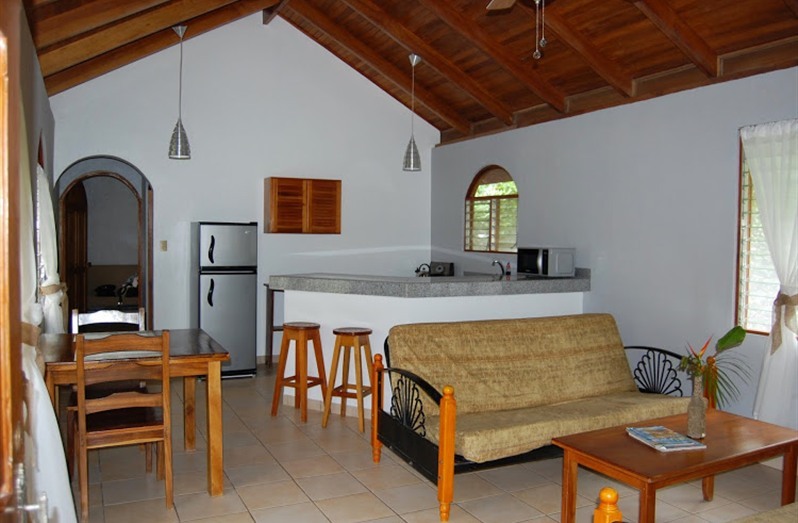 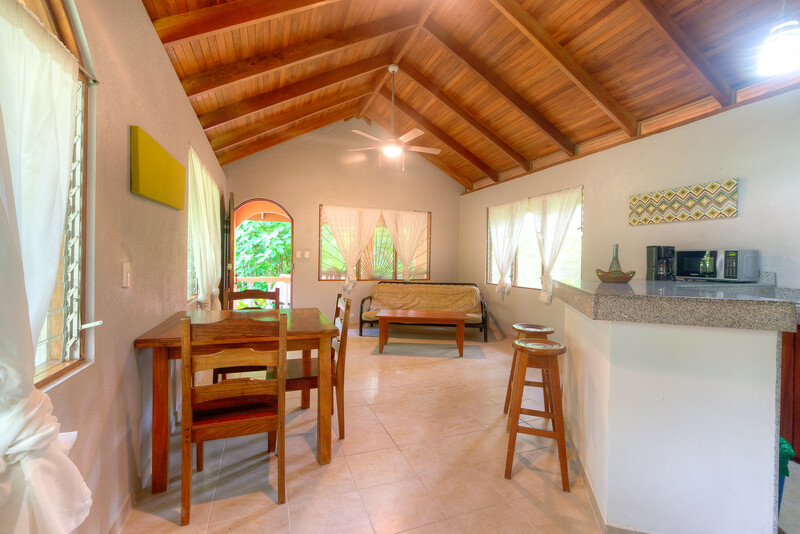 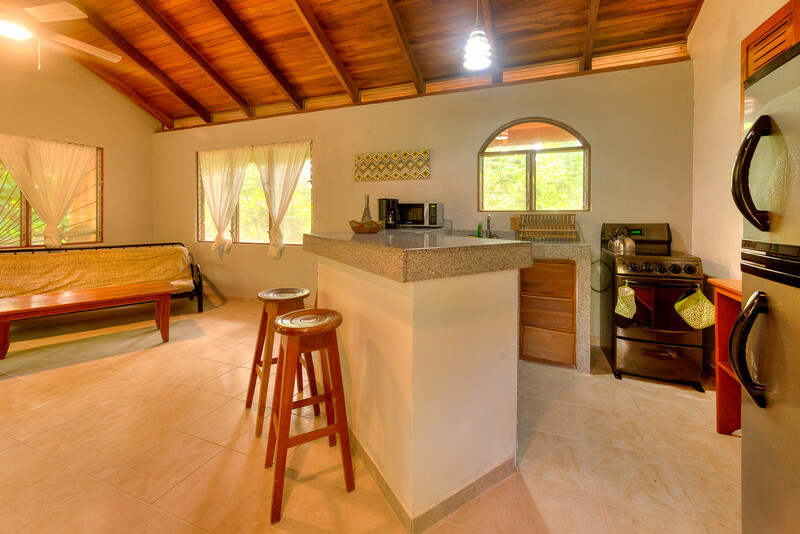 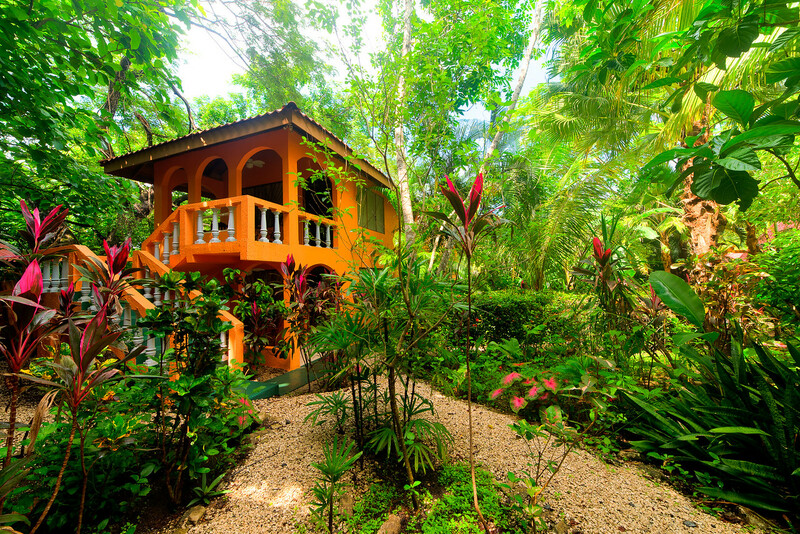 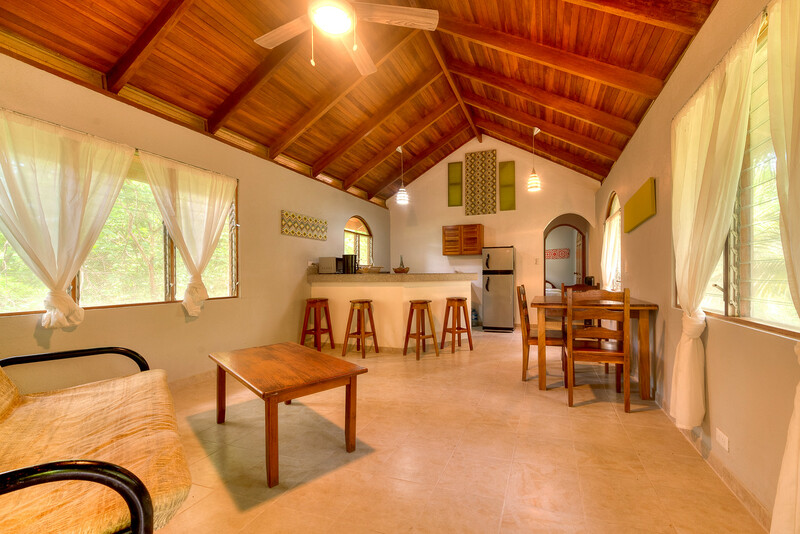 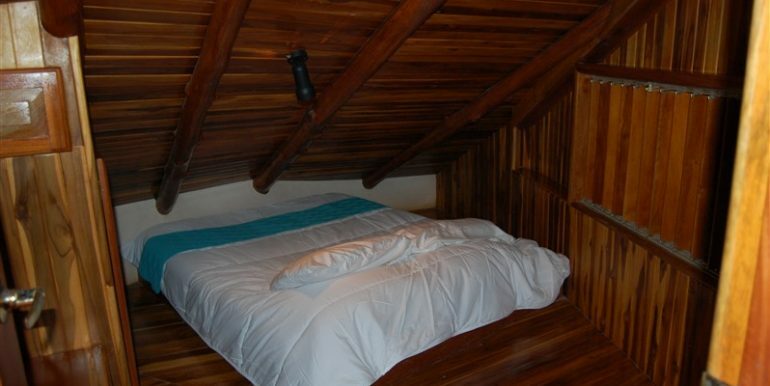 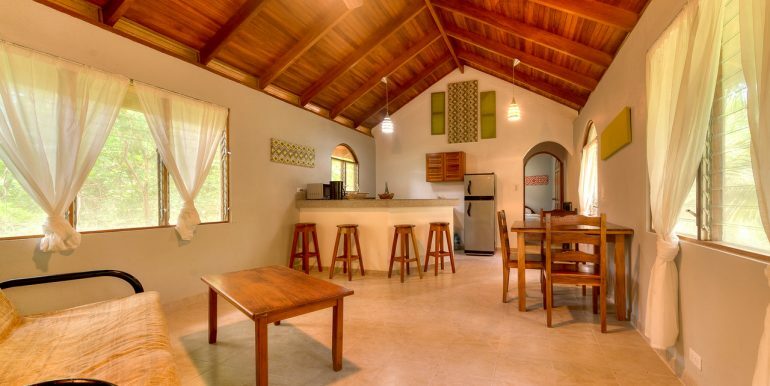 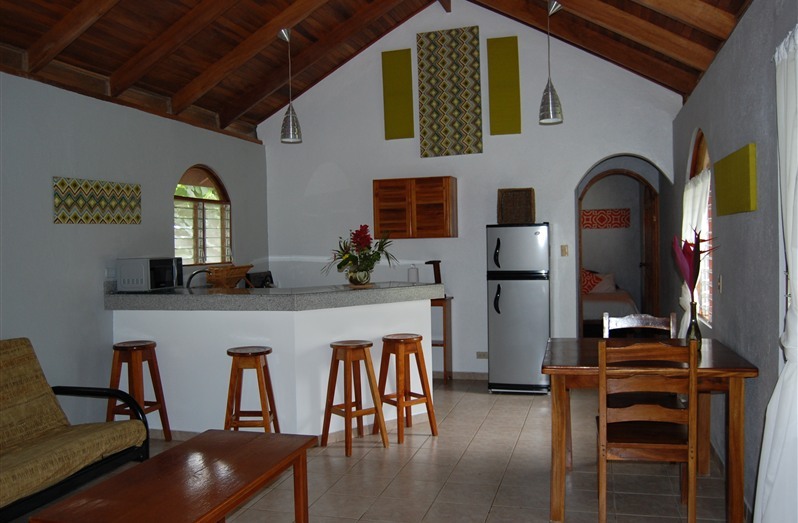 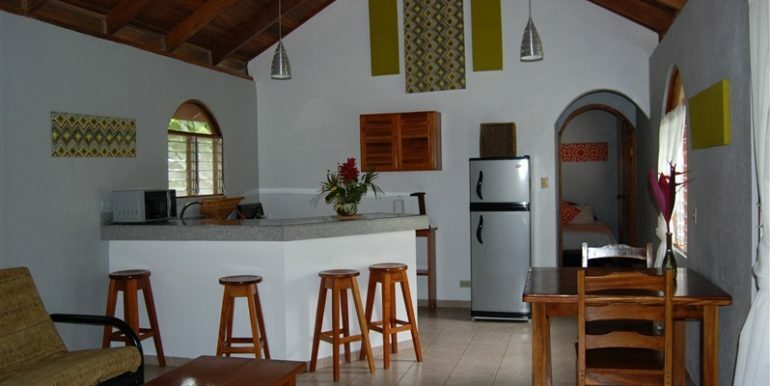 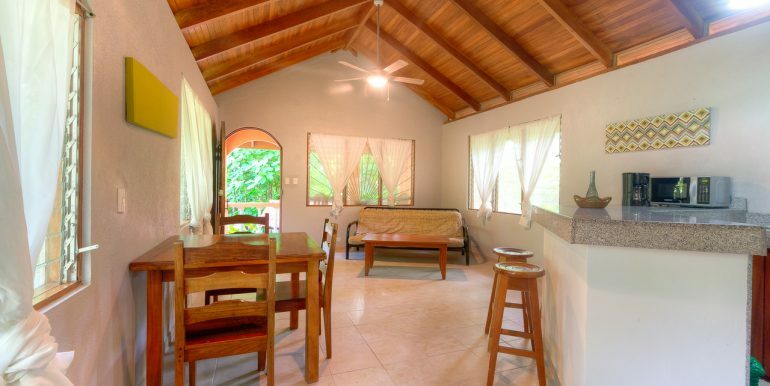 The large rancho style common area allows it’s guests to enjoy the outdoor lifestyle that Costa Rica is well known for. 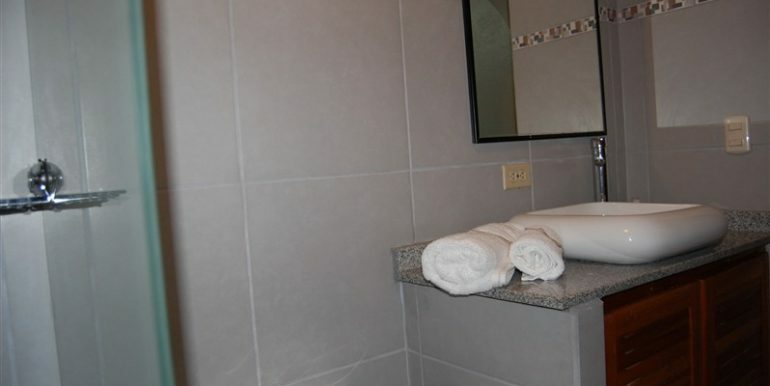 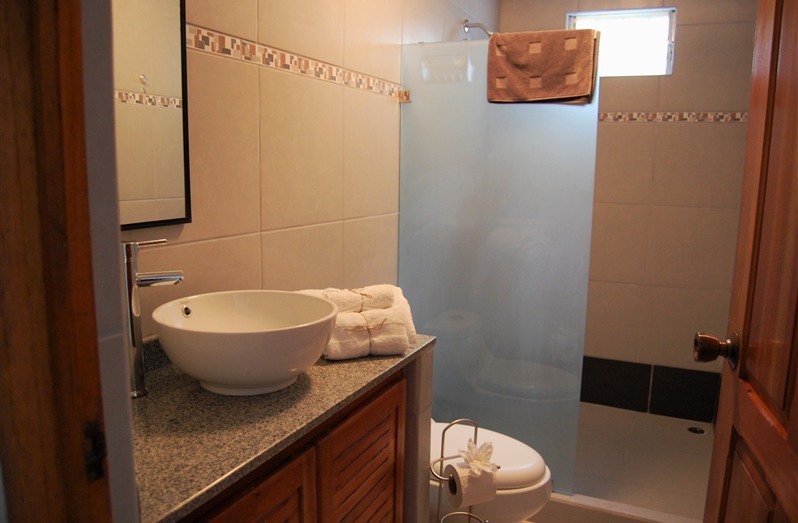 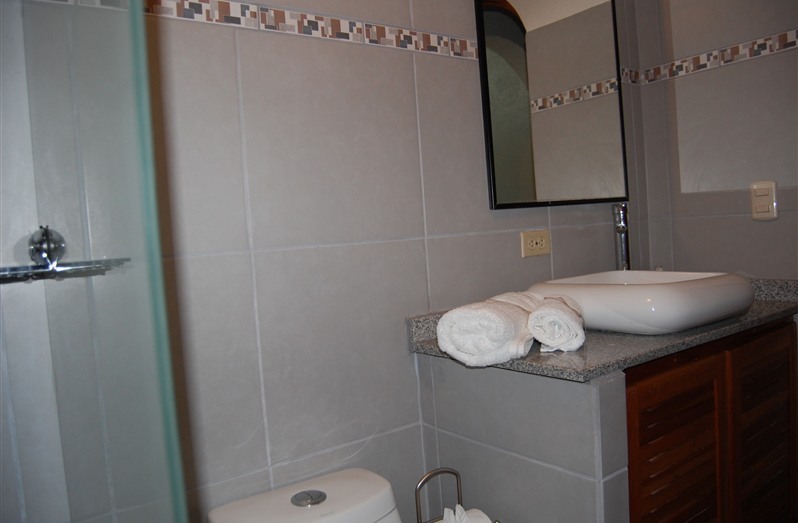 There is an onsite managers suite as well as handicap bathroom access. 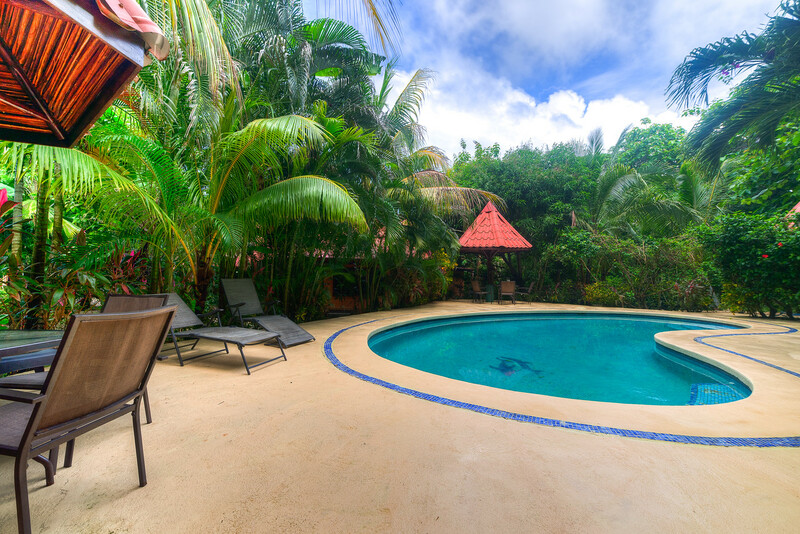 Resort style pool, mature tropical gardens. 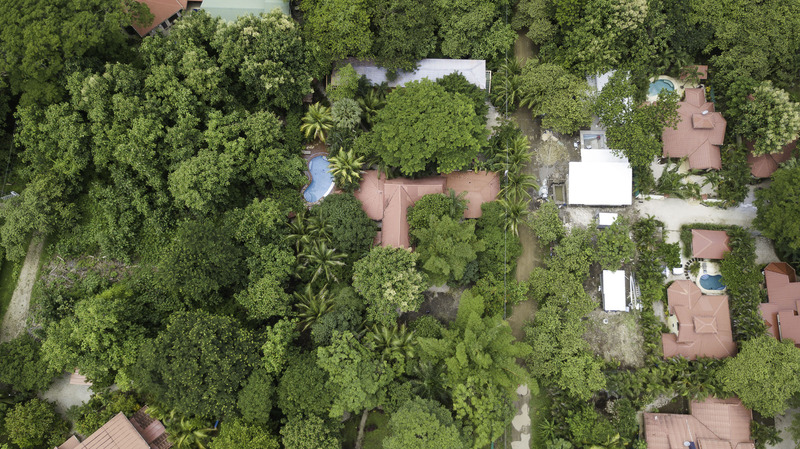 There is an on site well and water backup systems, the property sits on 2 lots with room for additional structures. 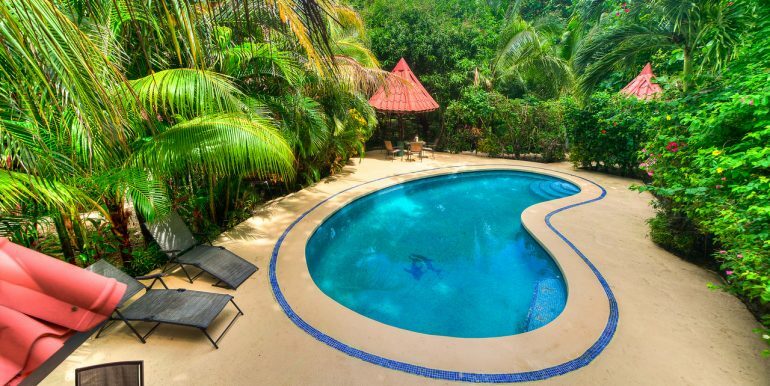 The set up for this property is unlimited. 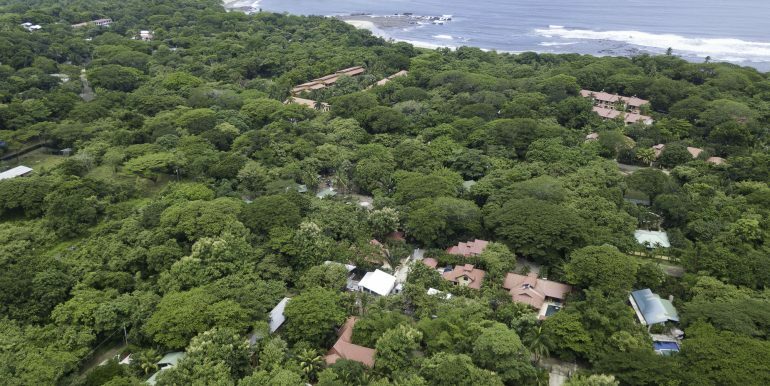 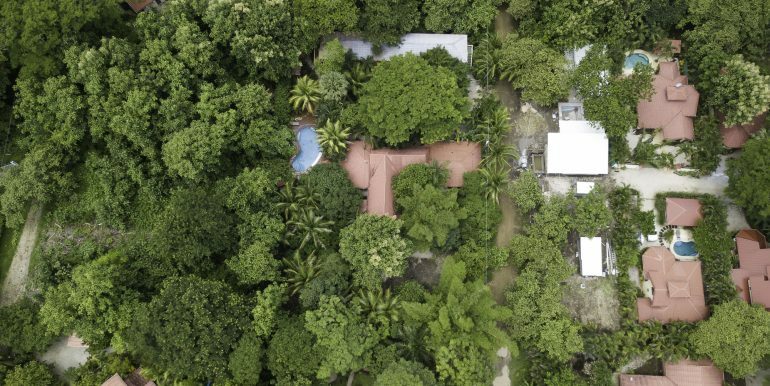 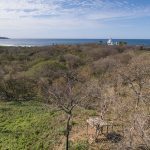 Due to location, existing structures, and the size of the lot(s) there are a range of possibilities boutique hotel, residential home with adjoining income producing units, SUP camp, and/or yoga retreat center. 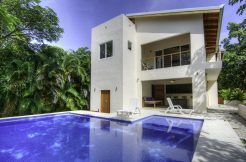 Open Architecture and a View too!